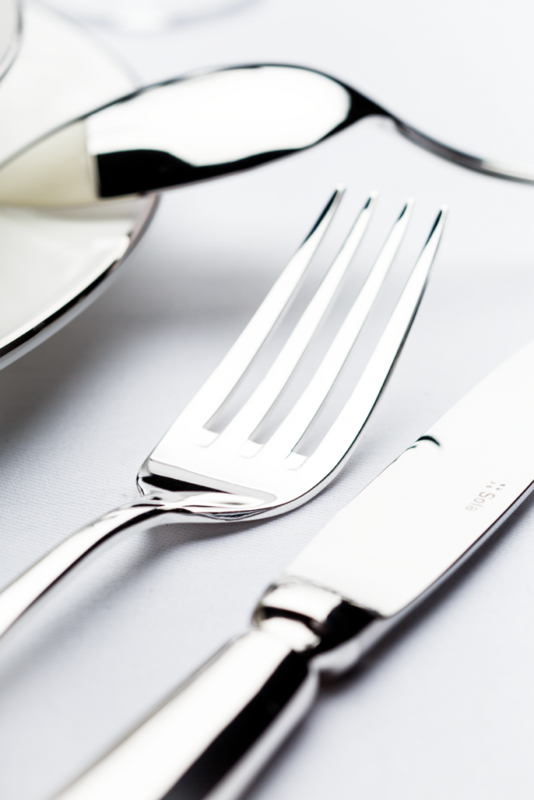 Silvering is an excellent method of how to add value to cutlery. 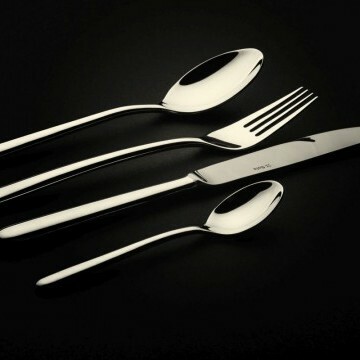 Thanks to the silver layer, the cutlery is becoming better quality, more durable and more beautiful. 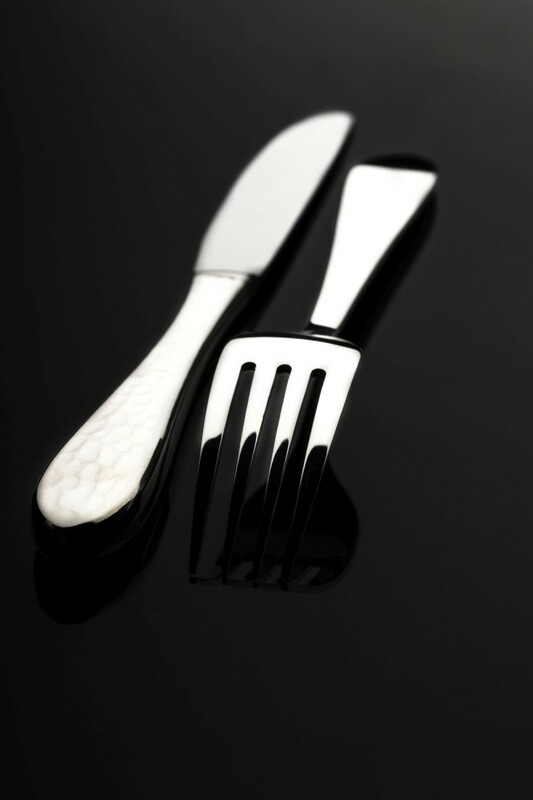 Why is cutlery being silvered? Silver is a noble metal resistant to the long-term impact of water, to the action of diluted nitric acid and sulfur, most of organic acids, strong alkalis and most of salt solutions. 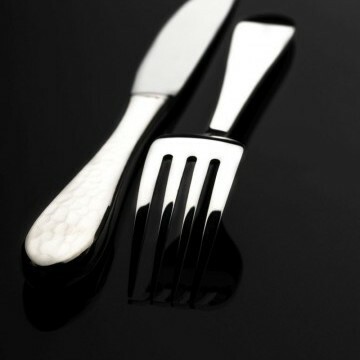 These mentioned substances can be found in small or in large quantities in foods and due to normal use, the cutlery is naturally worn out of time. 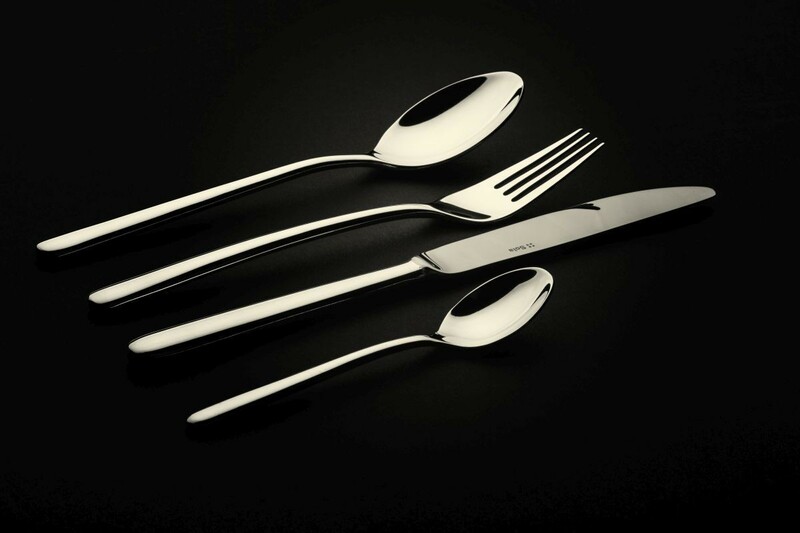 Because silver is considerably more noble than steel in terms of its normal potential, it is not just that silver surface can deliver unmistakable shine to the cutlery, but it is also protecting it. 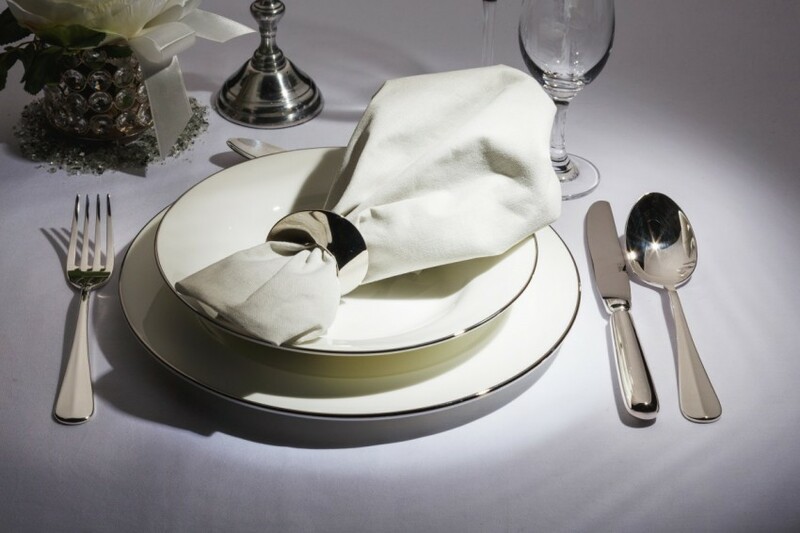 Firstly, before cutlery is silvered, it´s necessary to get rid of all grease and small dirt adhesed on the surface of cutlery. In SOLA, we are paying extra attention to pre-treatment, especially for the sake of eliminating any possible deficiencies that may result from inconsistent processing. Therefore, among all available and used degreasing methods, such as degreasing in organic solvents, or degreasing in alkaline aqueous solutions, we use the most precise method, namely electrolytic degreasing. 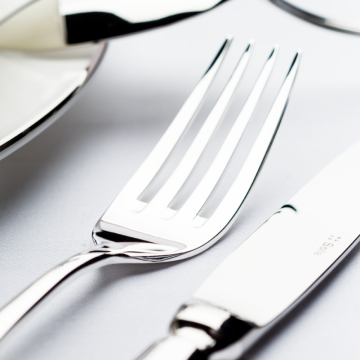 Electrolytic degreasing meets the highest requirements on the surface cleanliness of cutlery. This process not only accelerates and improves degreasing, but also removes the last miniature dirt and grease from the surface of cutlery, that could remain on the surface by using other methods. The principle of electrolytic decreasing is based on the use of direct electric current. When the current passes, the electrolytic substance is discharged, removing the adhesive forces (by which is the dirt bound to the surface) by the action of the gases formed on the electrodes and are reliably tearing off the dirt from the treated surface. The remaining process is simple. 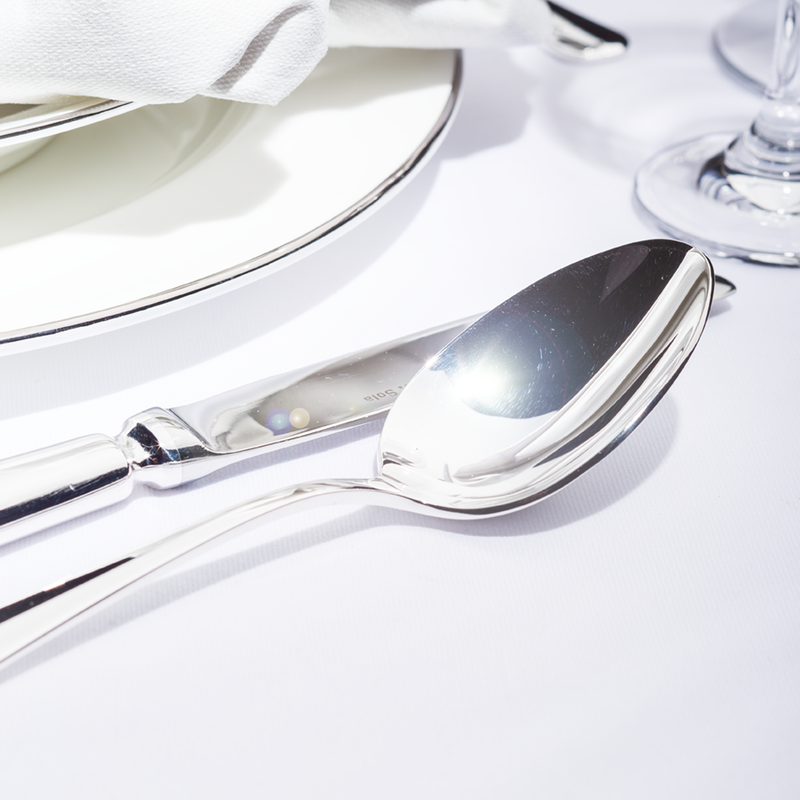 After electrolytic cleaning, the cutlery is flushed several times until it finally receives first silver platinum in the pre-bath and then in the silvering bath itself. 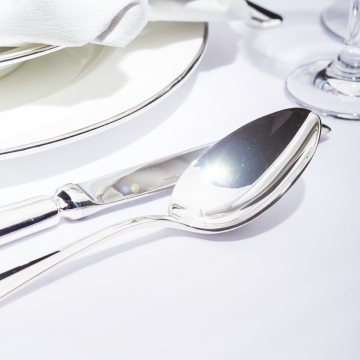 After re-rinsing with warm water and thorough drying, the silvered cutlery remains only to be polished with the polishing aid and cutlery is ready for use.